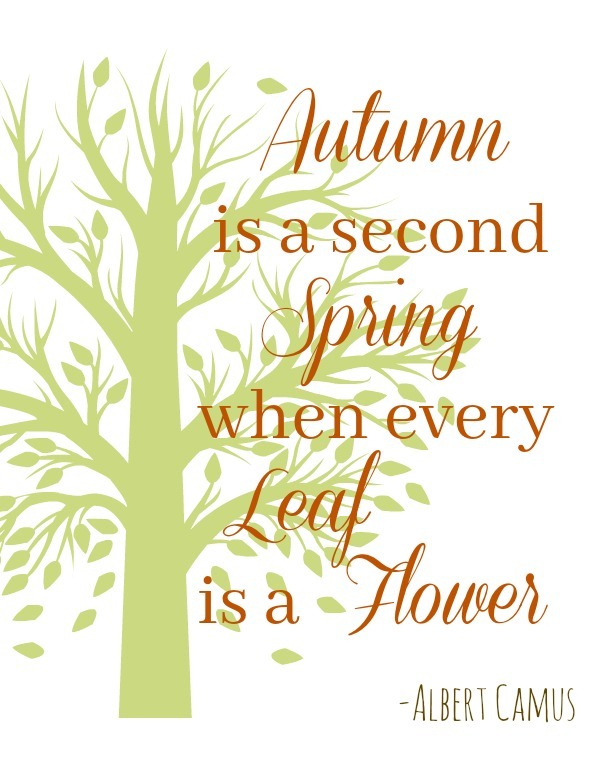 Print out this quote and display it in your home, Autumn is a Second Spring When Every Leaf is a Flower. 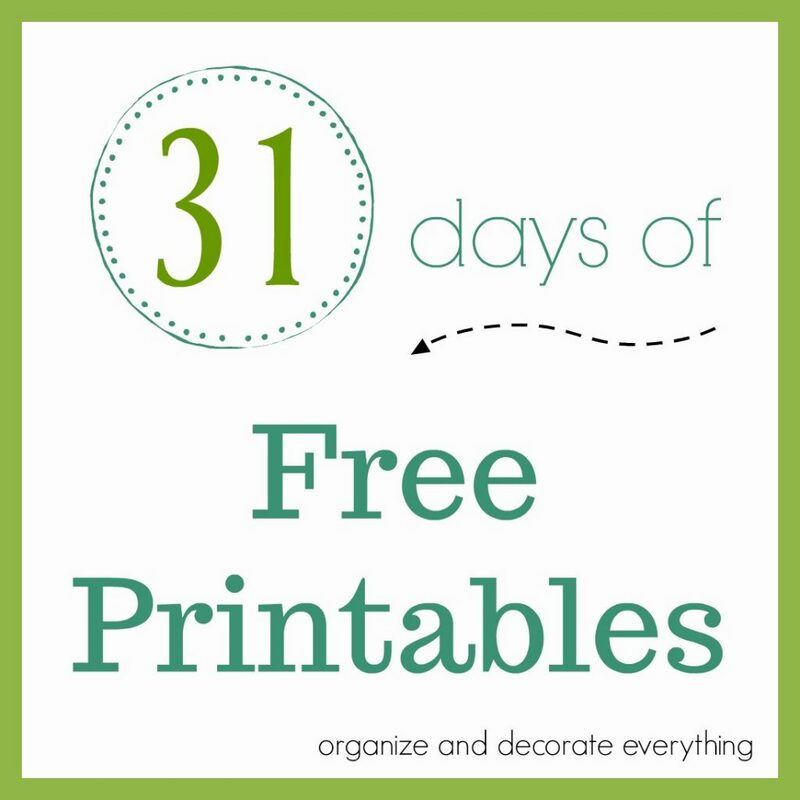 This is the 5th printable in the 31 Days of Free Printables series. I love Autumn! I love the smells, the crisp air, the falling leaves, high school football games, apple orchards, hot cocoa, pumpkins, cider, cozy nights, comfort food, and most of all the colorful leaves. One of my favorite things to do in Fall when I was a kid was to collect all of the beautiful colors of leaves. As an adult I still collect them to use for Fall decorating. They really are the flowers of the season. Do you still collect leaves?